Well, it's been a crazy month. Is it pay day already? Seriously, where did the month go? I'm not terribly sorry to see the back of November as it's my least favourite month. It's dark, cold, and - oh no, wait - yep it's still dark. How I miss those long summer days right now. 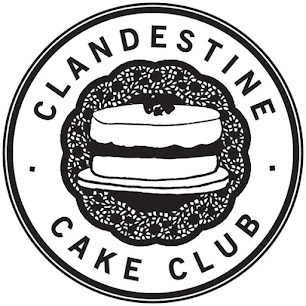 To cheer myself (and everyone else who hates November) up, I have a lovely round-up of baked goods that have been enhanced by whisky. Fiery enough to warm you up and spicy enough to remind you of Christmas, it works nicely in cakes, biscuits and cheesecakes at this time of year. Let's see what I've been sent, shall we? Look at this beautiful Chocolate & Whisky Bundt Cake, made by Linzi from Lancashire Food. She describes the cake as 'dark and foreboding' - it is certainly a stunner and would make a fantastic edible centrepiece for any dinner table. 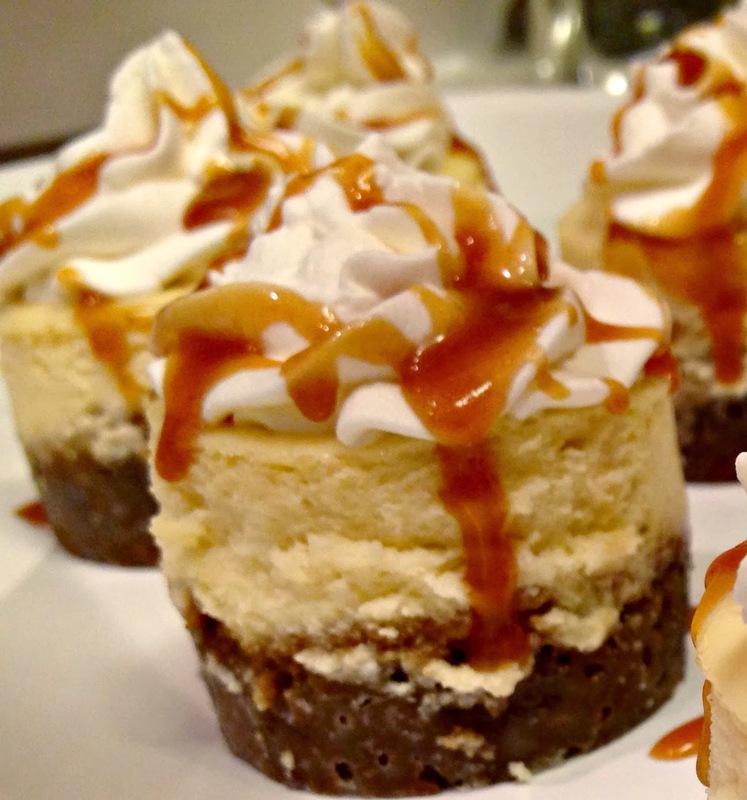 Ellen from Bake It With Booze made these Whisky Ginger Mini Cheesecakes. I imagine the spices in whisky marry very well with the ginger, and the fact that this happens in a cheesecake makes them all the more appealing. Yum yum. 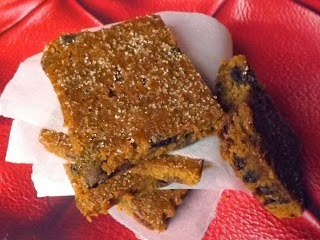 Next up are these Whisky And Chocolate Raisin Blondies from Laura at I'd Much Rather Bake Than.... I do love a good blondie, and these look like they would be incredibly moreish. If (when) I make these, I expect they'll be gone in a flash. Jen from Blue Kitchen Bakes tried an unusual combination with Banana, Maple Syrup, Bacon & Whisky Cookies. Though I'm not a bacon fan, I have heard good things about bacon paired with sugary things (pancakes, cupcakes, etc. ), so I expect these tasted great. The saltiness would work really well with the maple syrup, especially. Finally, I made this Caramel Apple Slice in an attempt to recreate a mythical tart that I've eaten many times but cannot make. I've never been able to find a recipe, and though this still doesn't fit the bill it still tastes pretty great. I put whisky in the pastry, and the kitchen smelled like Christmas when the tart was baking. So there we have it - another round-up for another month. What is in store for December? Come back tomorrow to find out! Great line-up! Bacon and whiskey are a great combo. I'm looking forward to what December brings...I'm gearing up for xmas cookies so will likely not bake much for the blog. I have a few things in the queue. And, I'm with you...Dark comes too quickly these days. Thankfully, there are only 21 more days of that. :) Cheers!